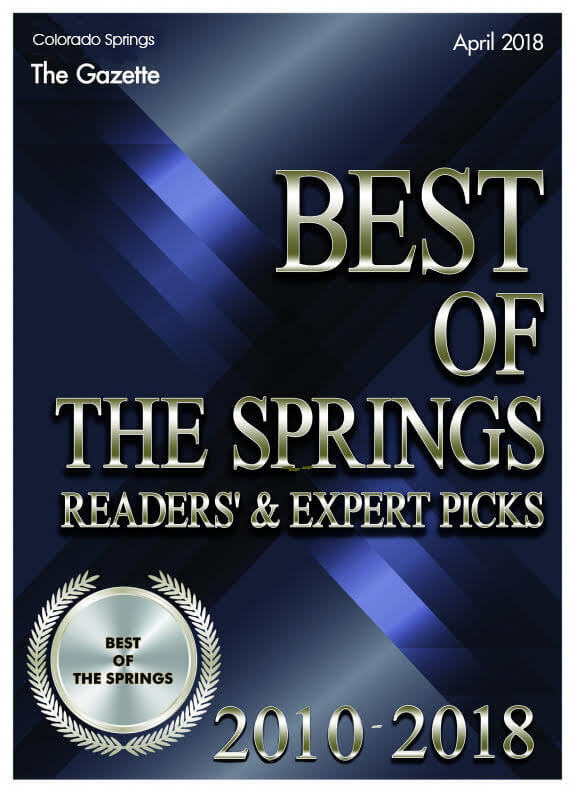 Cappadona Funeral Home is a full-service funeral home accredited by the BBB. 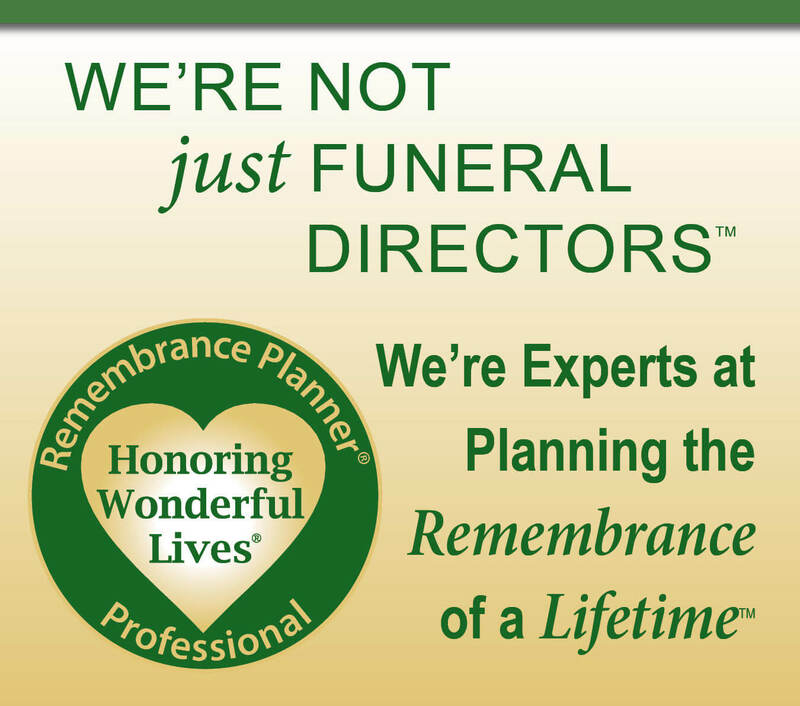 Availability of our Funeral Directors at all time 24 a day. Your loved one remains are transferred to our funeral home within one hour from time of notification. 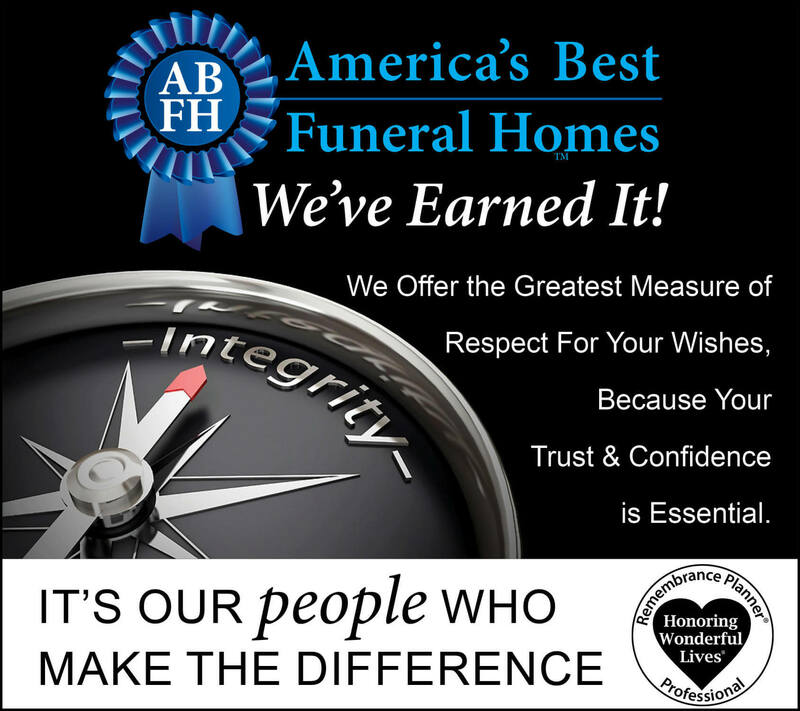 Your loved one's remains stay at our funeral home. 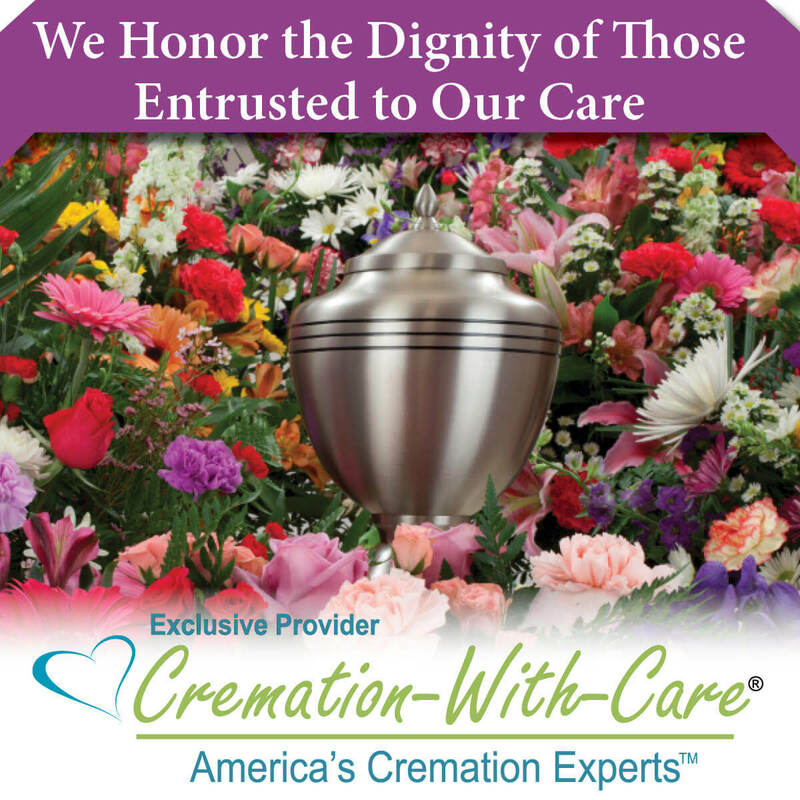 All Preparations of your Loved One is done at our funeral home. Chapel for memorial services is available at our funeral home. Private viewing rooms are available. 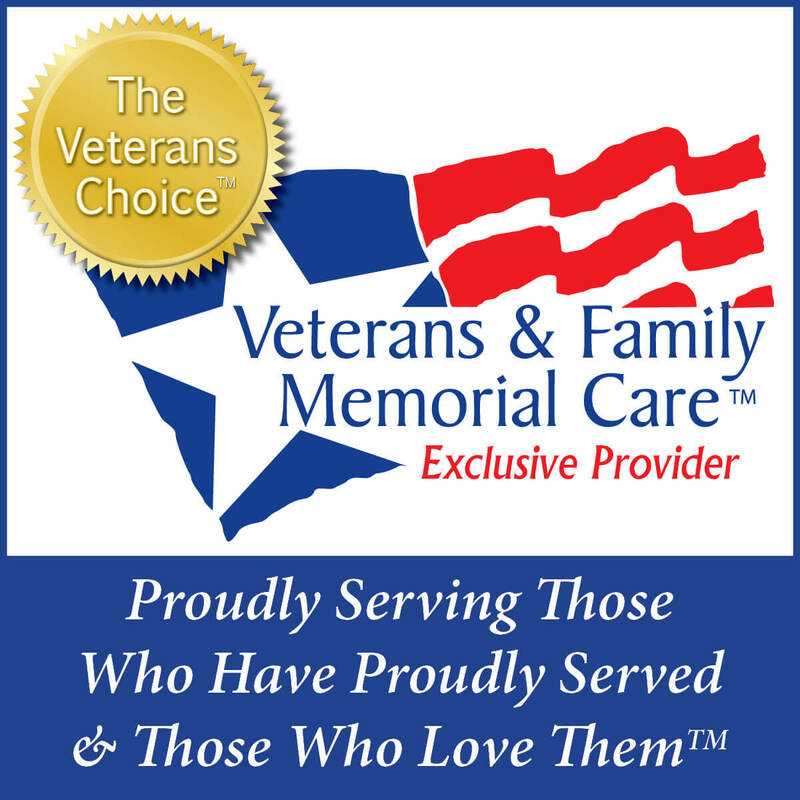 Cappadona Funeral Home files all documents related to social security, death certificates, insurance assignment, Medicaid fillings, related veteran paperwork and any other documents that are required.